Well this set off a mini brouhaha. And apparently embarassed Senator Obama. 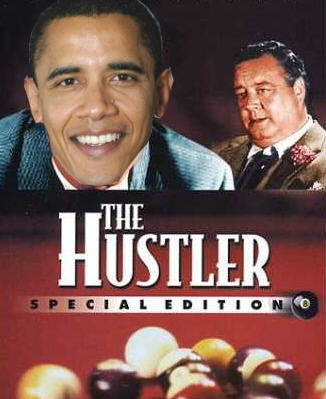 Spiegel reports that Senator Obama subsequently said, "She hustled us." Well and good. 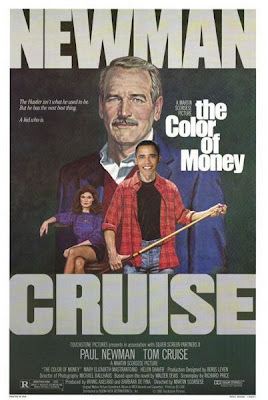 However, and here’s where it gets unintentionally funny, Obama (speaking to Maureen Dowd) went on to liken his experience in the Berlin gym with a scene from the movie ‘The Color of Money.’ Obama said, "Do you remember 'The Color of Money' with Paul Newman? And Forest Whitaker is sort of sitting there, acting like he doesn't know how to play pool. And then he hustles the hustler." I worked out with Obama!